Bright ruby color. 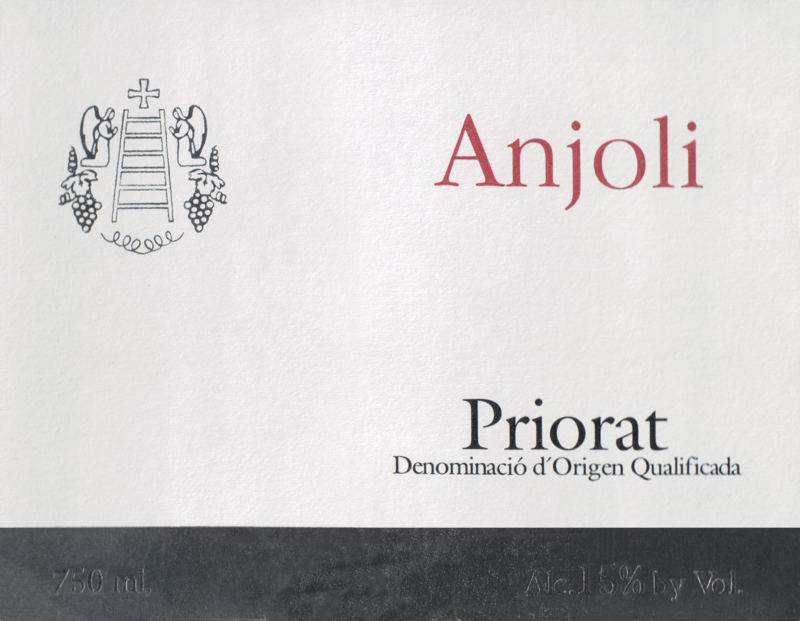 On the nose, Red berry, violet, smokey with fresh tobacco and licorice. Fresh on the palate, juicy and focused with a silky texture. Concentrated blueberry and cherry flavors with a spicy and lingering finish. 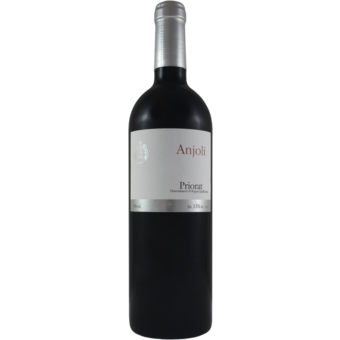 Anjoli will go well with grilled sausages, oxtail stew, BBQ, slow braised lamb short-ribs, Mexican or Southwestern American cuisine.